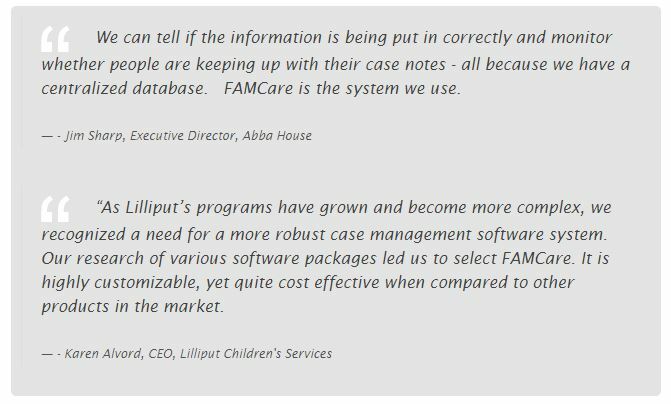 FAMCare is a fully-hosted, web-based case management software application that helps nonprofit agencies, program directors and caseworkers manage clients faster, smarter and with less effort. Struggling with older technology and out-dated databases? 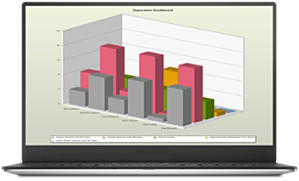 Unable to share data securely among departments and stakeholders? Overwhelmed with paperwork and poor reporting? FAMCare has helped agencies streamline and transform how they manage cases. This in turn allows you to spend more quality time with your most vulnerable clients. With FAMCare agencies see better resuls typically in the first 30-90 days of production. FAMCare takes complex, tedious processes and turns them into a few clicks. We made it a point to include intuitive controls for client enrollment and tracking with powerful dashboards that drive work habits. You approve the plan and we get to work. You can start out using FAMCare with just the basic tools and no tailoring at all. If your needs change or your requirements are more complex, scaling your system is no problem. FAMCare scales easily for 5 employees up to thousands. 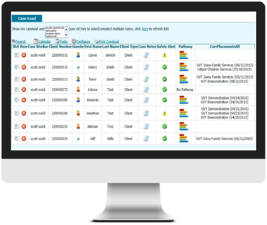 Download the Caseload Dashboard data sheet. The client profile is a comprehensive look into everything there is about the client. 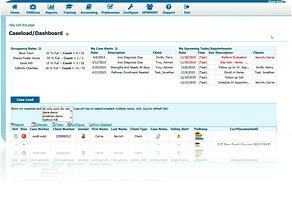 The client profile shows everything from demographic to intake and referral information on the client. With "short codes" the client profile form can include information from other areas of the system. We do this to allow you to add "what's important to you" and your initiatives for easy information retrieval and reporting. 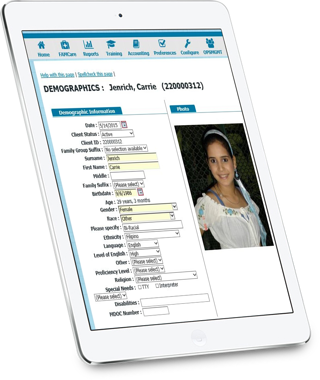 Out of the box - FAMCare has a list of pre-configured reports that include demographic profiles (gender, ethnicity, race, age), enrollment information, case management information, caseworker performance and many others.